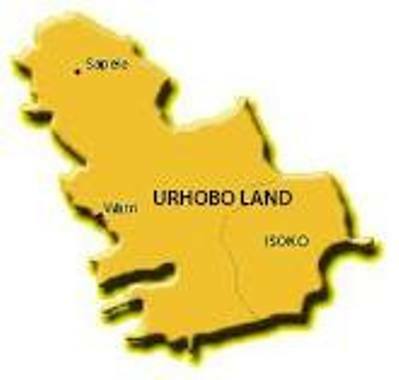 LAGOS JUANUARY 2ND (URHOBOTODAY)—THE Urhobo Nationalists Movement, UNM, has decried what it alleged to be the heavy militarisation of Urhobo nation by security agents. National Chairman of UNM, Mr Mumakai Unagha, who spoke on the development, said that the call for the withdrawal of the security agents had become necessary, owing to “pressure on us by well meaning Urhobo youths, women and traditional rulers. “I am raising alarm that the entire Urhobo nation is under siege. It is sad to note that the Urhobo nation has been heavily militarised with the presence of military check points across the length and breadth of the area. It has become very difficult to drive into Warri or come out due to the various military check points. Vehicles plying roads in the area suffer untold hardship as if Urhoboland is a battle ground. The presence of these check points in the area portrays Urhoboland as prone to violence, a situation which is cable of scaring foreign investors.